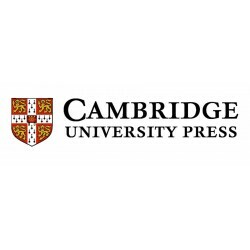 Cambridge University Press is the publishing business of the University of Cambridge. Granted letters patent byHenry VIII in 1534, it is the world's oldest publishing house, and the second largest university press in the world. Cambridge University Press is both an academic and educational publisher. With a global sales presence, publishing hubs, and offices in more than 40 countries, it publishes over 50,000 titles by authors from over 100 countries. 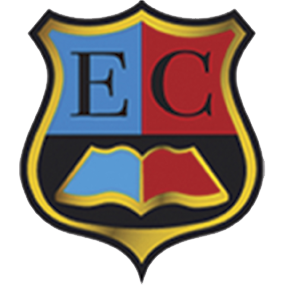 Its publishing includes academic journals, monographs, reference works, textbooks, and English-language teaching and learning publications. Cambridge University Press is a charitable enterprise that transfers part of its annual surplus back to the University.